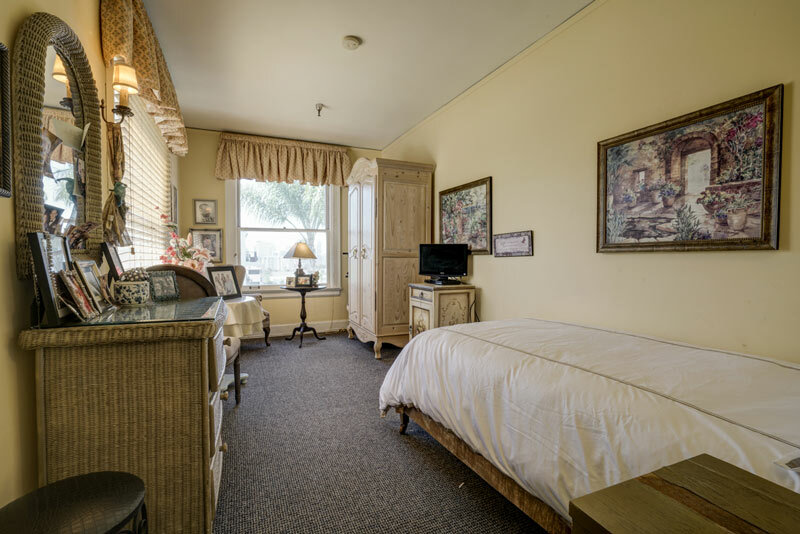 Residential rooms offer the comforts of home, in an inviting and home-like atmosphere. 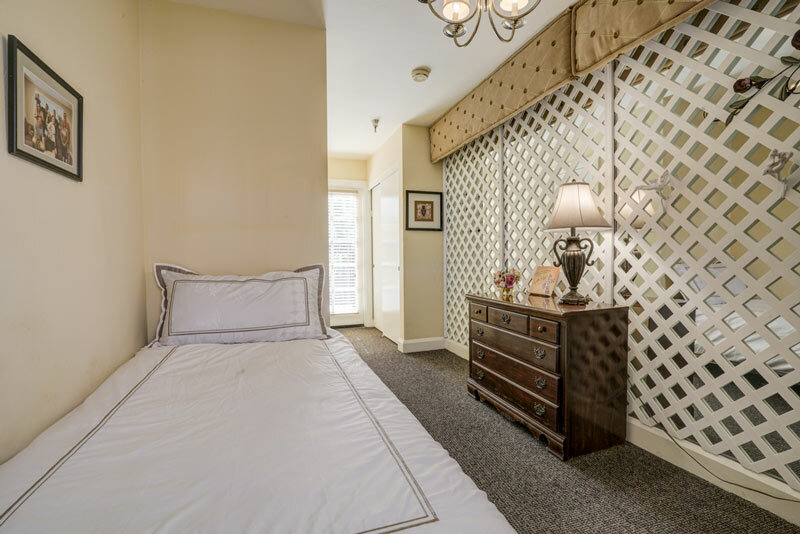 Each room is furnished, offering the amenities our residents were accustomed to at home. We encourage our residents and their families to decorate and personalize their rooms as they wish. 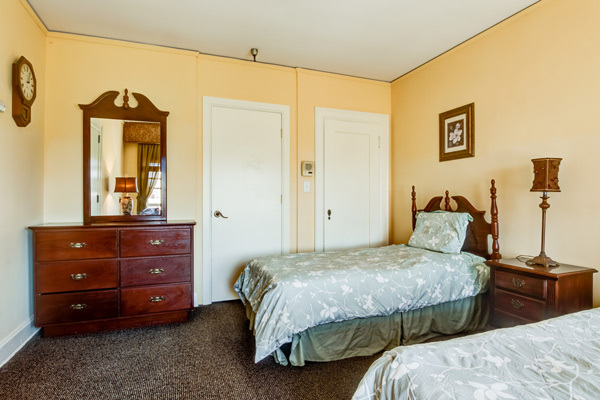 All rooms are equipped with modern technologies and an intercom system for added ease in requesting assistance. Please fill out the form to the right for more information on our residential room offering.